2014 PJs for the Holidays – Another Success! Thank you from the bottom of our hearts to all the businesses and individuals who took time out of their hectic holiday schedule to make this year’s pajama drive the biggest success ever! 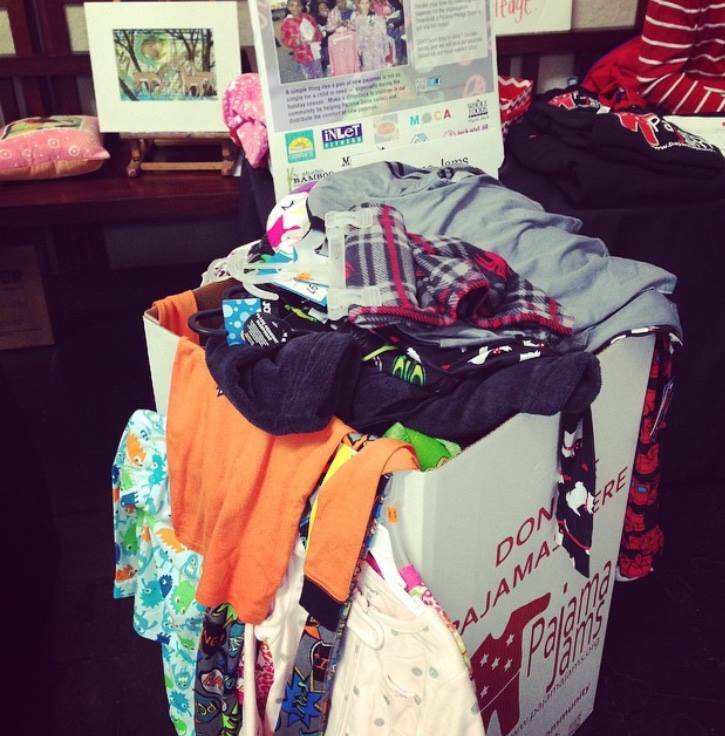 http://pajamajams.org/wp-content/uploads/2015/08/2014AnotherSuccess.jpg 736 725 pajamajams http://pajamajams.org/wp-content/uploads/2018/11/PajamaJamsLogowithWeb-10year-4-1.jpg pajamajams2014-12-21 23:25:442015-08-29 23:26:042014 PJs for the Holidays - Another Success! Pajama Jams featured on WAVY-10’s The Hampton Roads Show “PJs for the Holidays” Spreads outside Hampton Roads!